There is a 13% chance that you or your loved one will suffer from Parkinson’s disease just be virtue of living in Ohio. Despite years of research, the true cause of Parkinson’s remains unknown but research shows that there are a few things you could do to delay the physical effects of Parkinson’s disease. 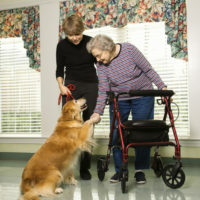 Many people who feel forced to live in a nursing home are in that predicament partly because of a fall associated with physical challenges some of which can be managed or lessened. 1. A fall that causes injury and the inability to care for themselves. 2. Deconditioning that happens in the hospital or the rehab facility indicating the need for 24 hour care. 3. No willing, available or able caregiver once the need for 24 hour care has been established. The following are some scary statistics about the impact of a falls especially for the elderly. 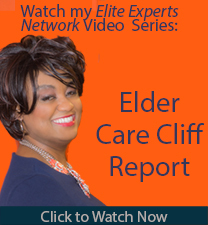 •	Older adults taking four or more medications are at a higher risk for falls. •	For people 65-69, one out of every 200 falls results in a hip fracture. For people 85 and older, one out of every 10 falls results in a hip fracture. 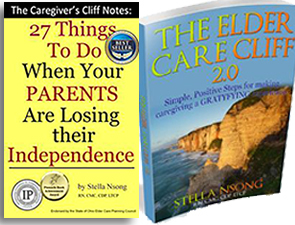 •	76% of the people living in a long term care facility are there because of a fall associated to with medication problem. 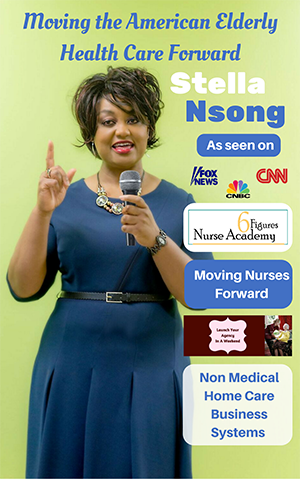 The biggest secret to delaying the need for a nursing home is to prevent a fall but here are,. TWO other things you could do to delay the nursing home. 1. Get the doctor to reevaluate the medication list. Sometimes, when there is a medical event, new medications are ordered but once the medical situation has been resolved, physicians often forget to stop the newer medication. Some people take two or more medications for the same ailment ordered by two different physicians. 2. Enroll your loved one in a regular functional fitness and movement routine. Staying active and moving the major muscles of the body is key to reducing falls and in helping to maintain a good and regular circadian rhythm. Examples of functional fitness programs for designed for people with movement disorders include: The Delay The Disease Program, The Big and Loud Fitness program and the International Boxing Club program called Knock out Parkinson’s disease. For more information about the care of a Parkinson’s patient, consider participating in the free program called You May Have Parkinson’s But Parkinson’s Does Not Have To Have You.